Please give the slideshow option time to load, it may take a few moments. look like they're shakin it at a hot nightclub. great shot. Wow...great perspective, a lot of character! Great shot....they look so elegant!!! Wow! I love this one! Great capture! 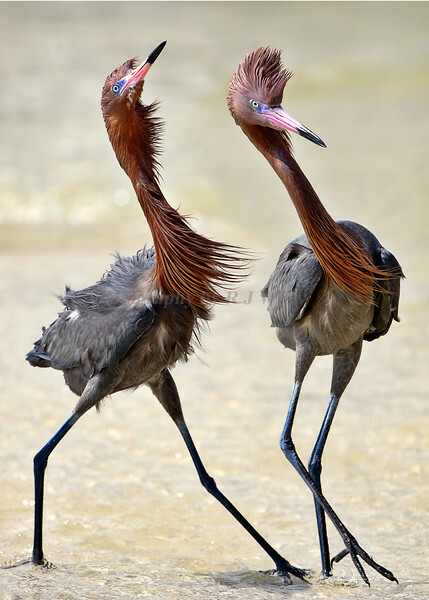 beautiful models... this is natures catwalk. A stunning duo! Great shot!